Landing pages customized to your school & location, built to accelerate your online Hyper program lead generation. Hyper worked with us to create these program specific landing pages. Integrates with Rainmaker, Kicksite, Mailchimp & More. This will help your business URL appear in more searches online and give your URL an added content boost. 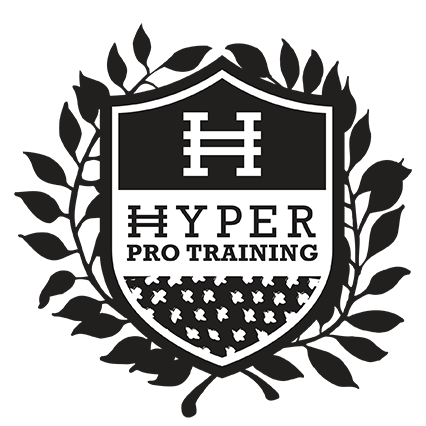 Show off your Hyper Pro Training classes with professional video & image content provided by Hyper. Customized for your location this page will attract people solely to your school – with your logo and target areas in the text. No matter what kind of camp or time of year promote your Hyper camps with this professional content. Attract their attention and turn your visitors into action-takers! 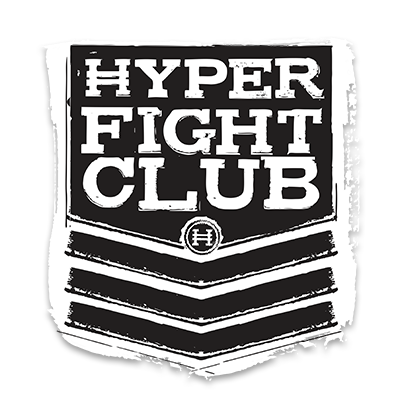 all Hyper Members who buy a website from 97 Display. GET MORE LEADS NOW, REQUEST INFORMATION!